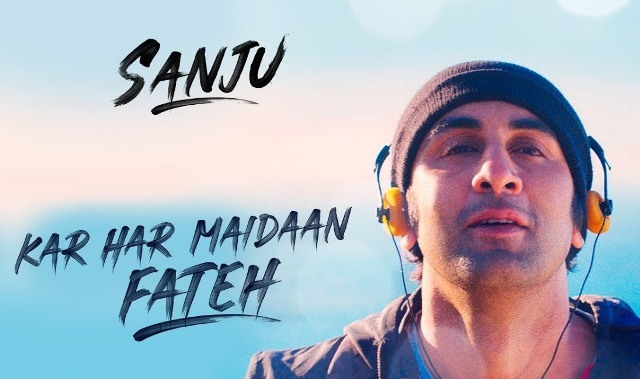 The new electrifying song Kar Har Maidaan Fateh from the much-awaited Hindi film Sanju starring Ranbir Kapoor. 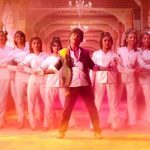 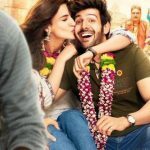 The song presented by T-Series is sung by Sukhwinder Singh & Shreya Ghoshal. 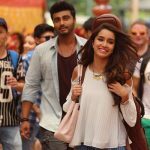 Music of the song is given by Vikram Montrose and lyrics penned by Shekhar Astitwa.